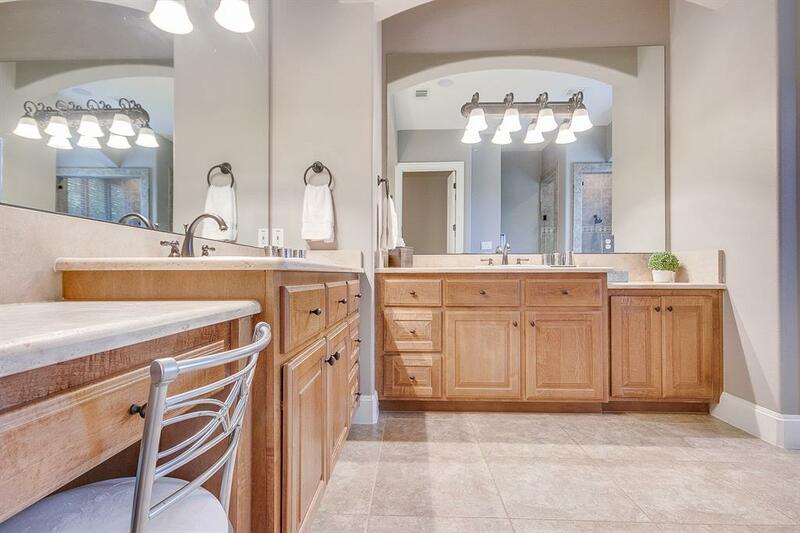 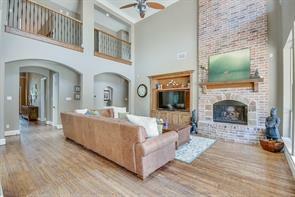 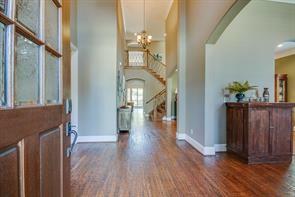 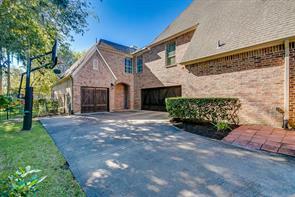 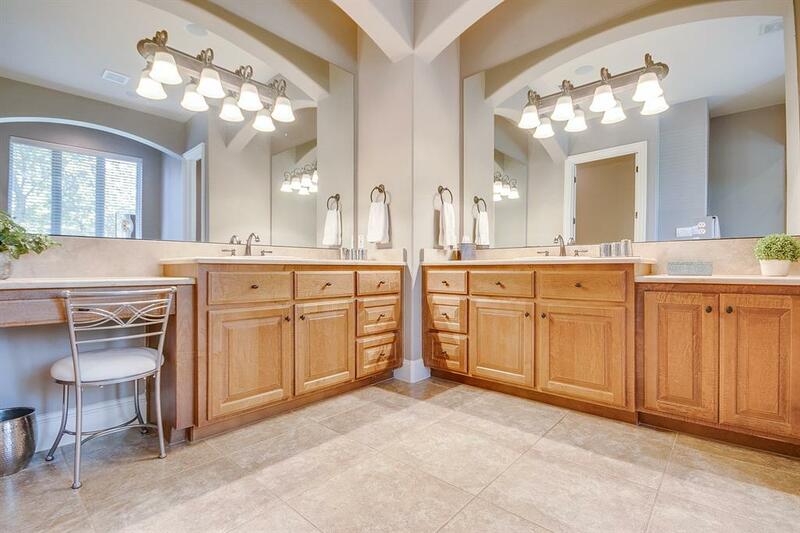 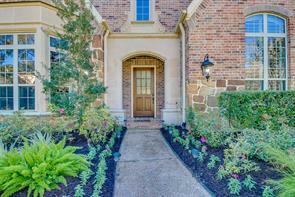 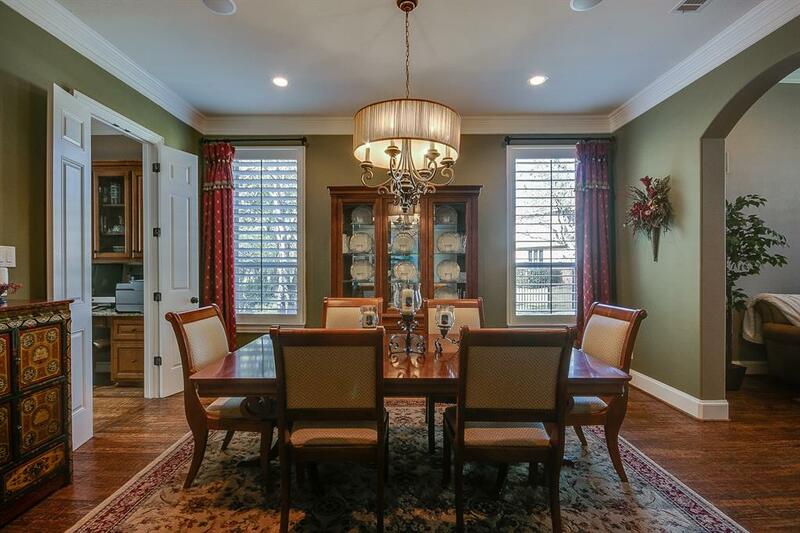 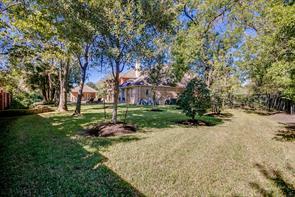 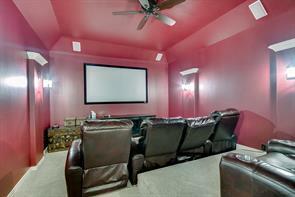 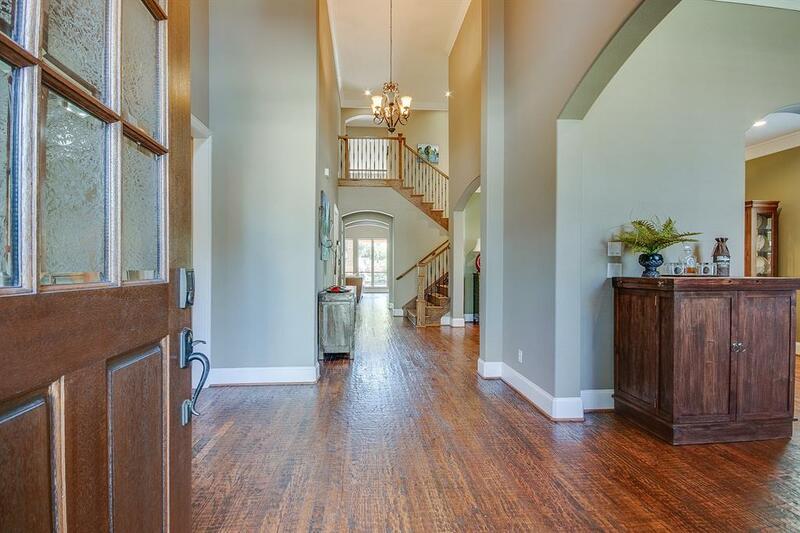 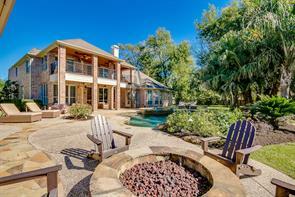 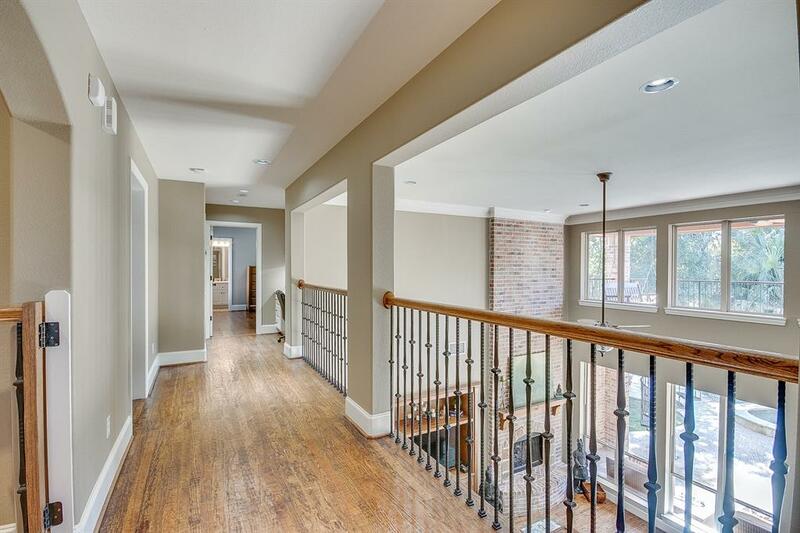 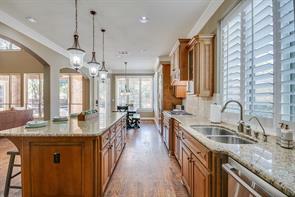 THIS BEAUTIFUL 5 BEDROOM 4 FULL AND 3 HALF BATH HOME IS A MUST SEE! 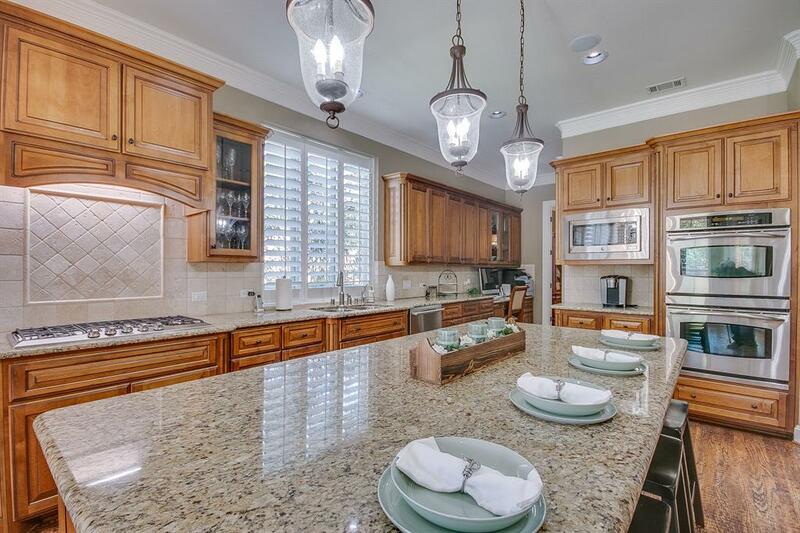 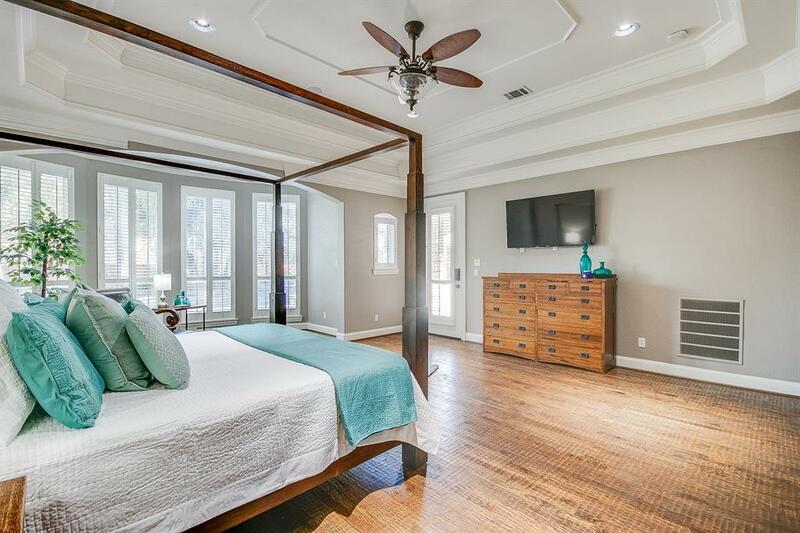 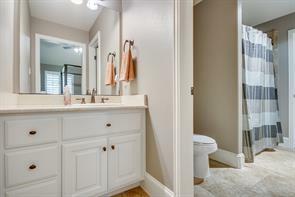 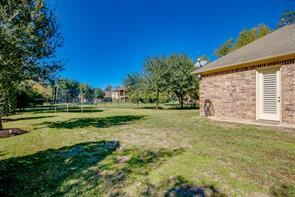 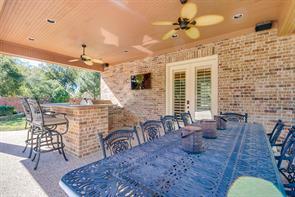 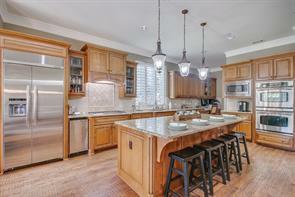 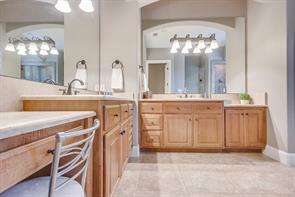 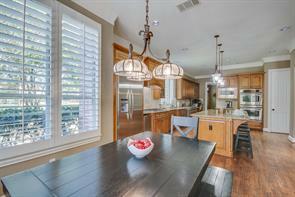 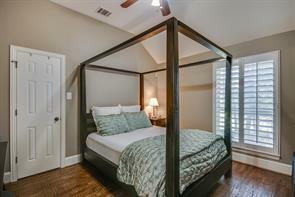 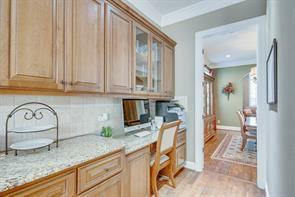 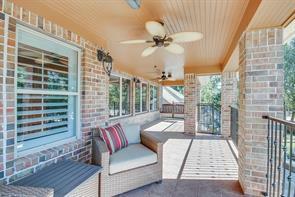 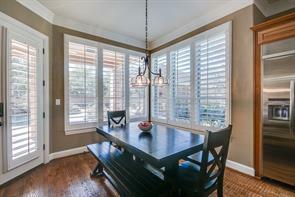 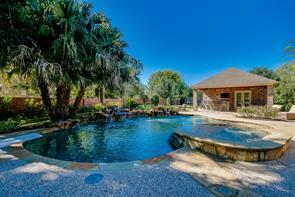 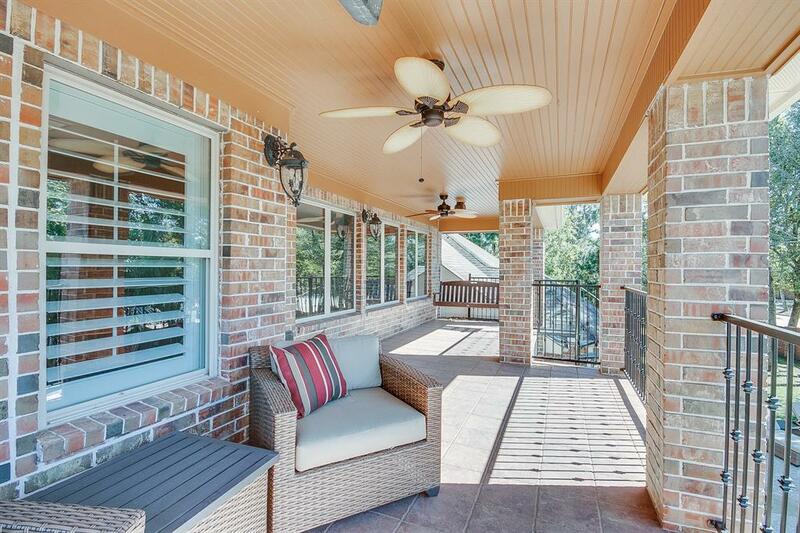 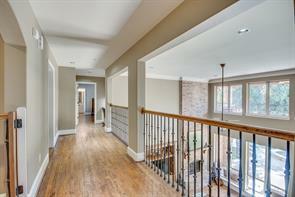 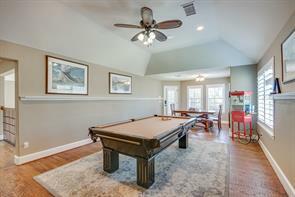 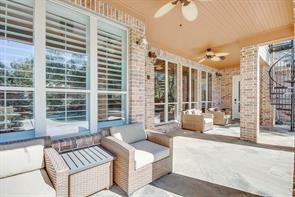 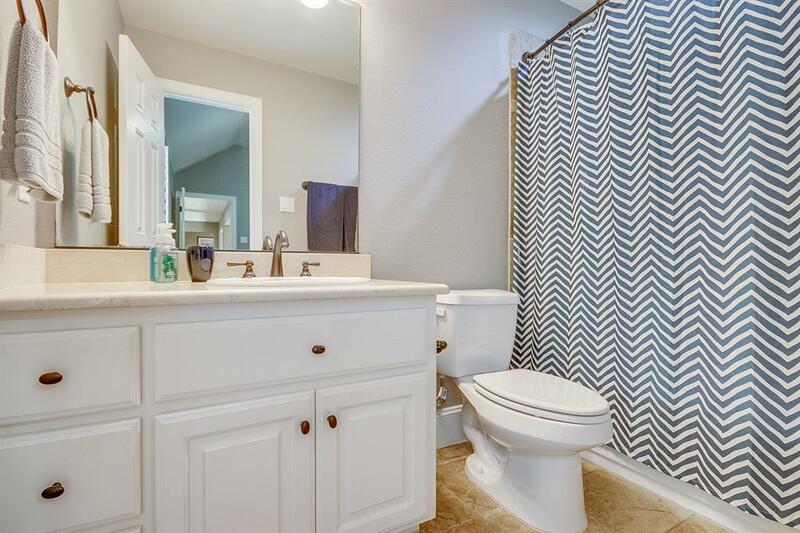 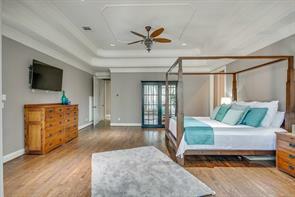 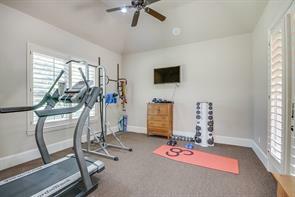 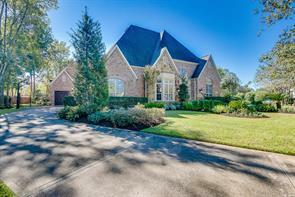 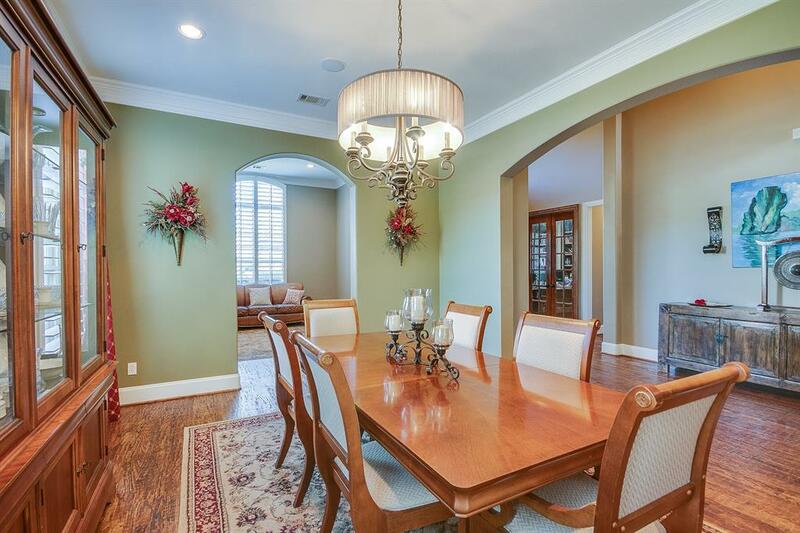 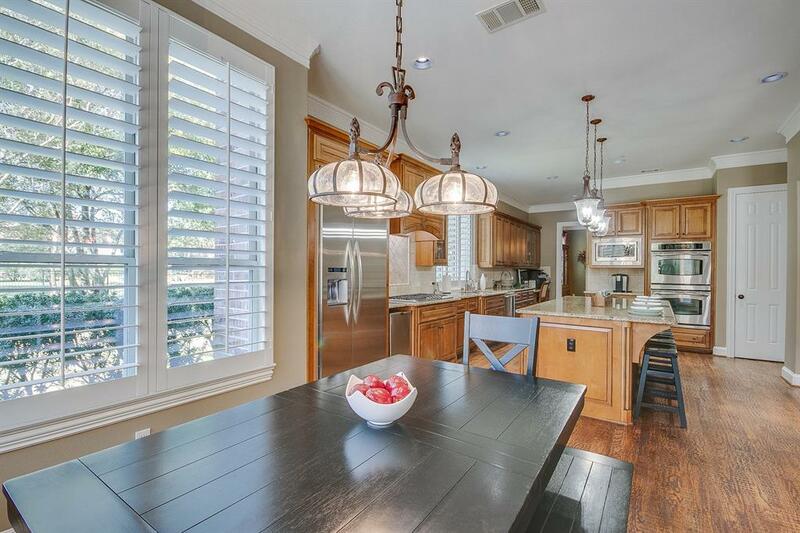 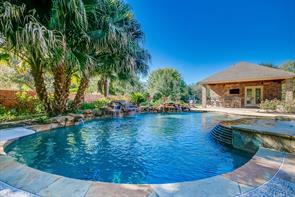 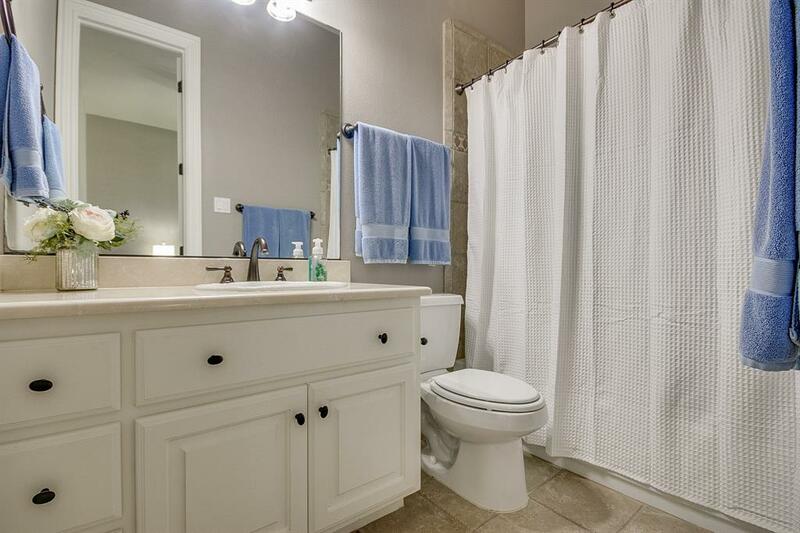 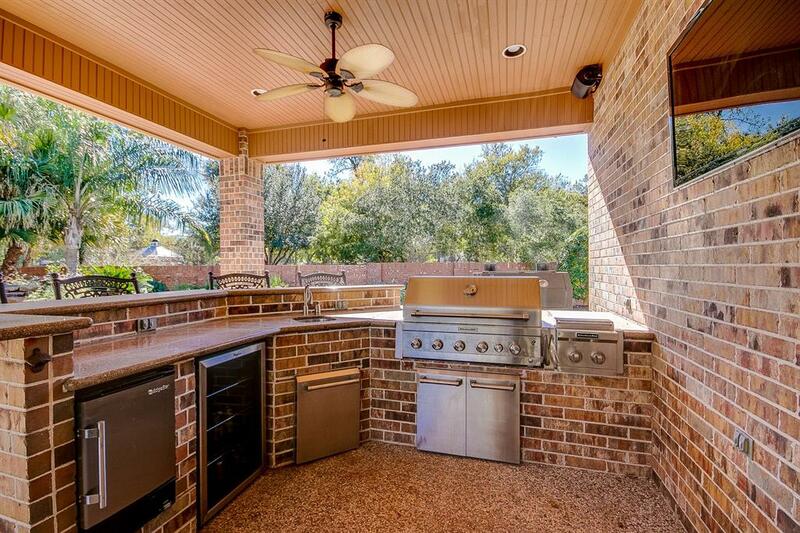 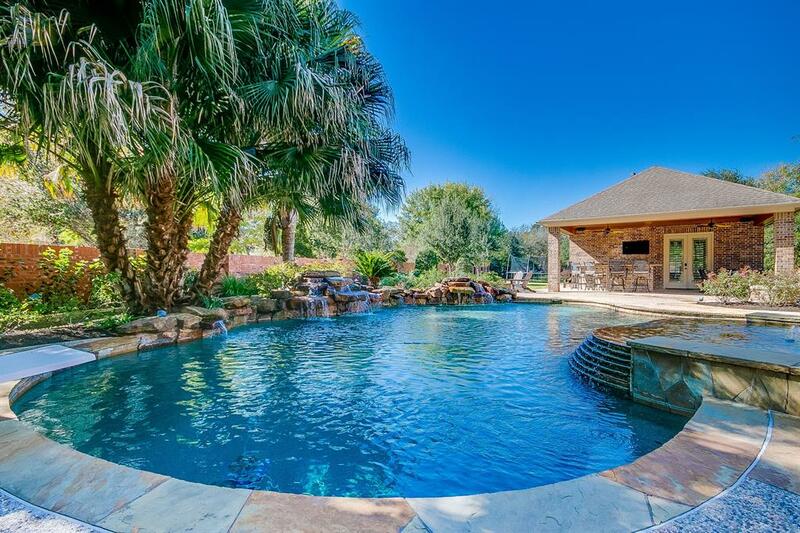 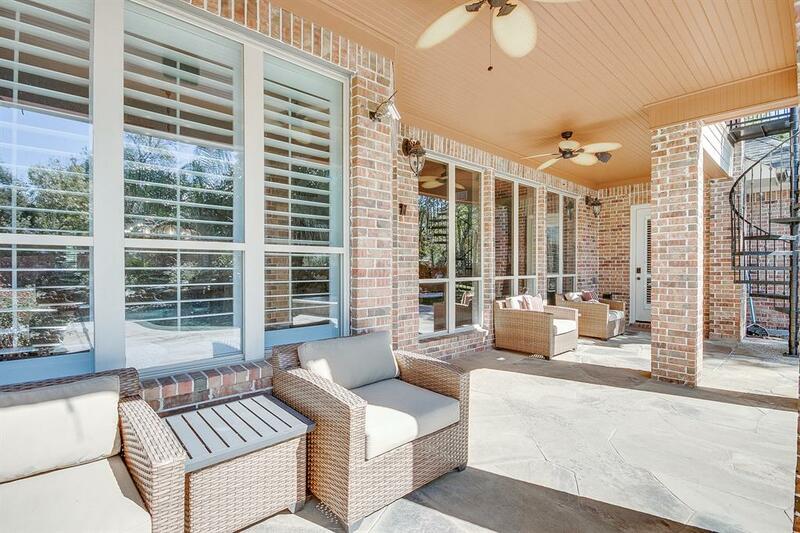 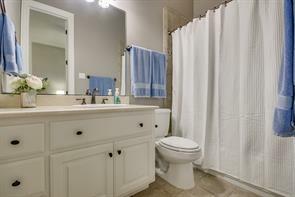 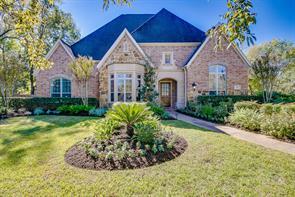 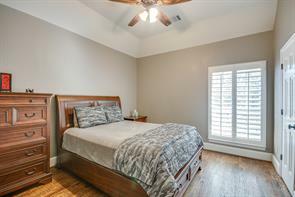 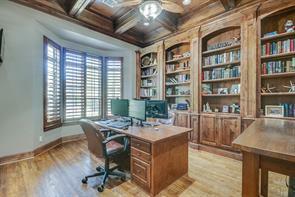 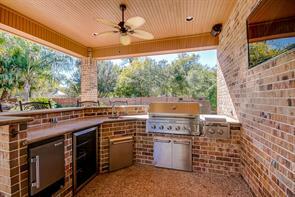 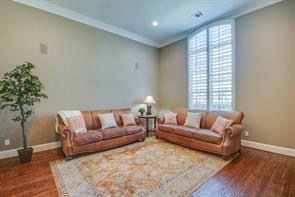 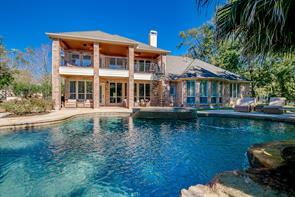 IT IS LOCATED IN THE AWARD WINNING MASTER PLANNED, GOLF COURSE COMMUNITY OF SIENNA PLANTATION! 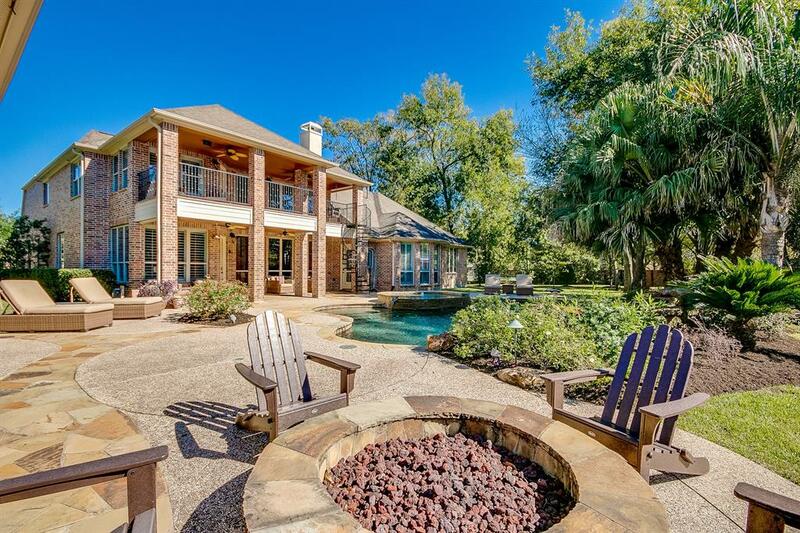 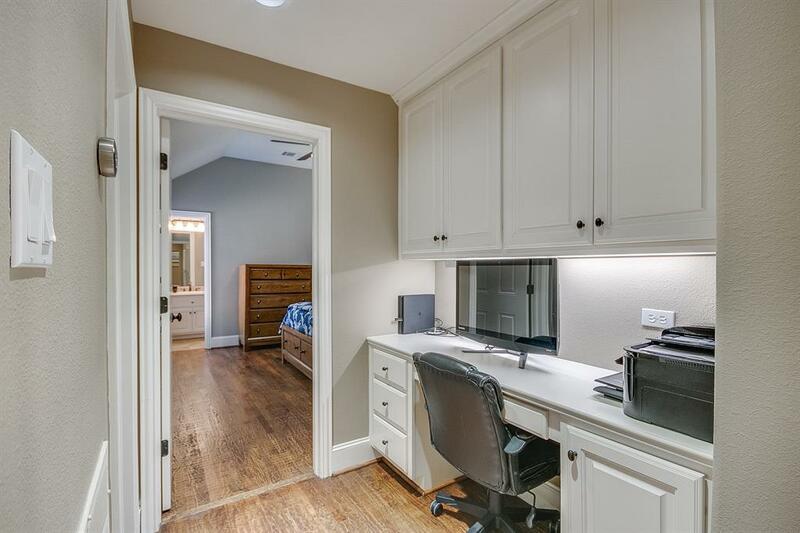 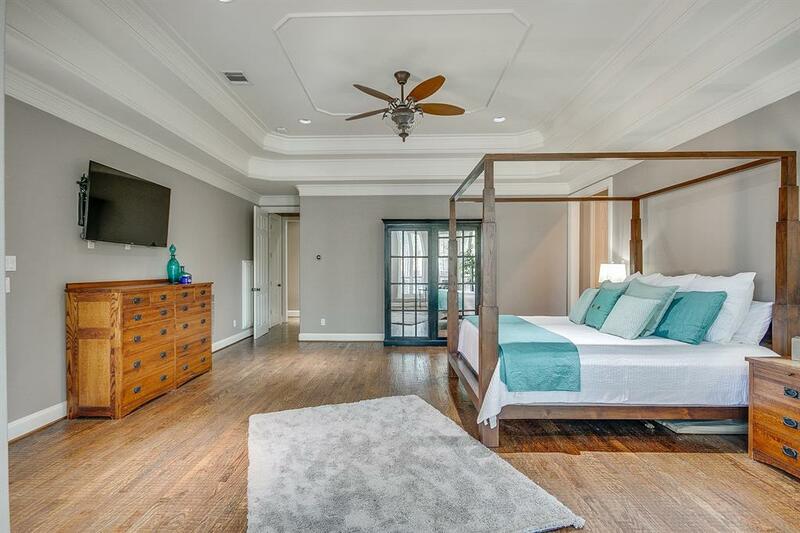 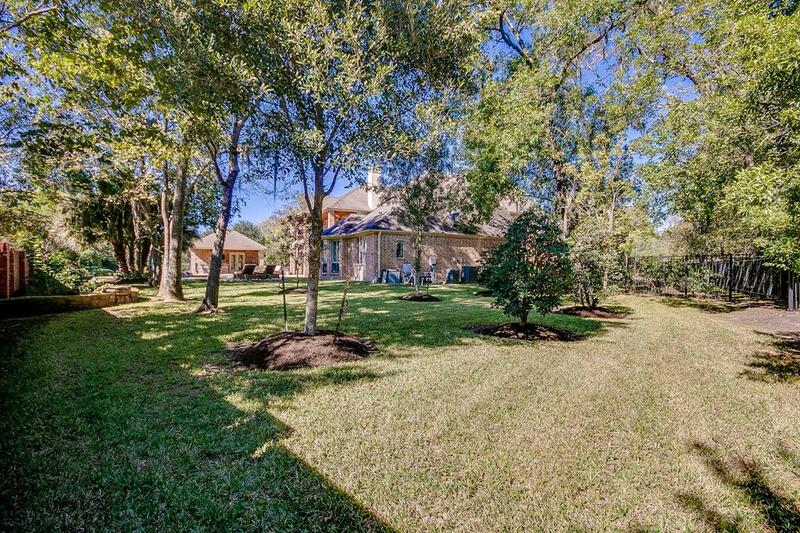 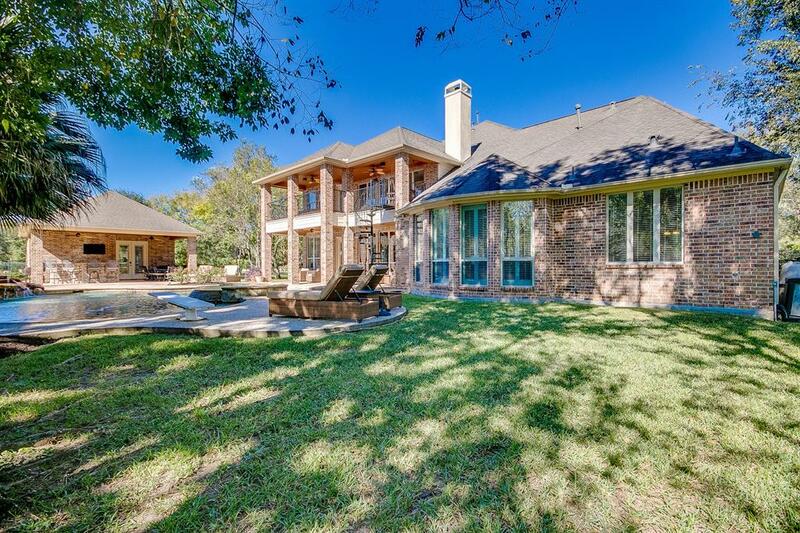 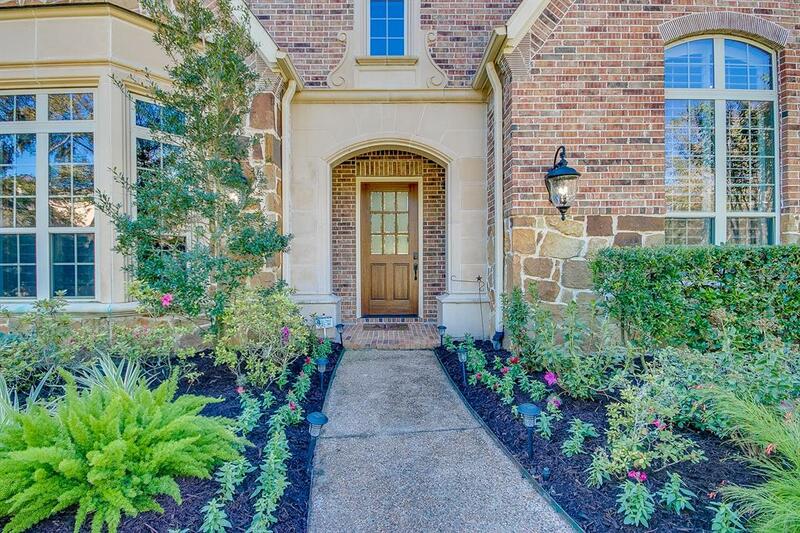 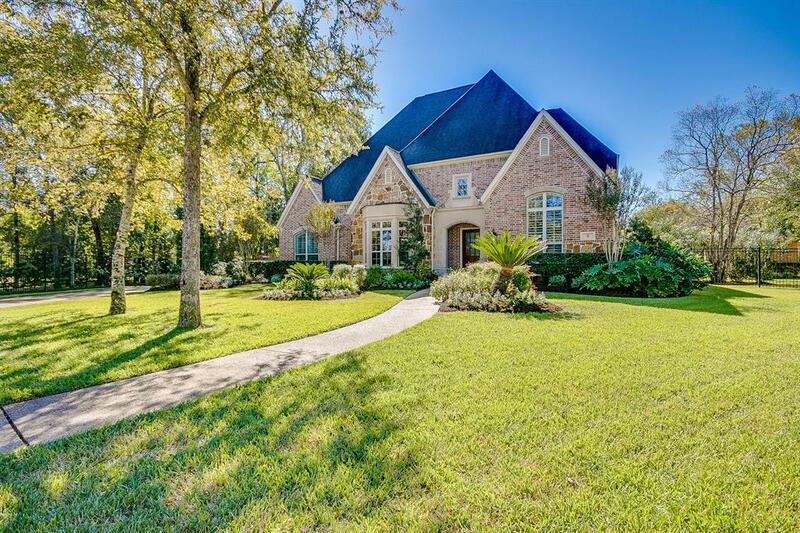 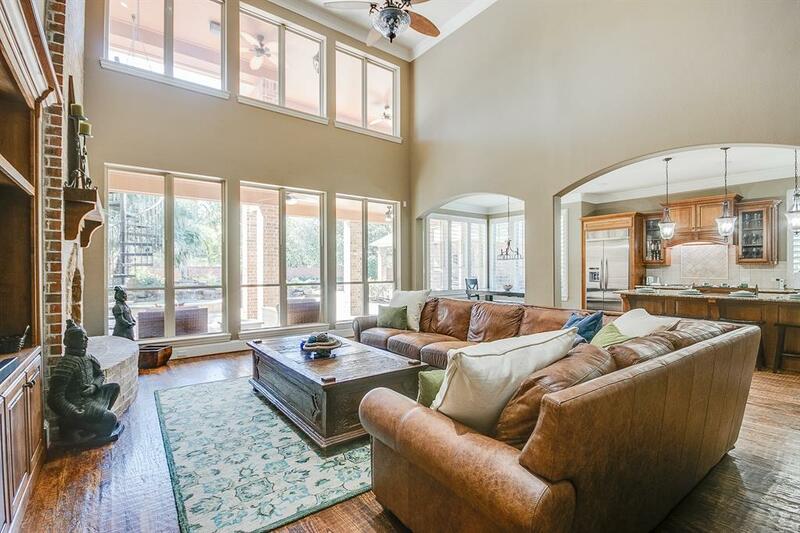 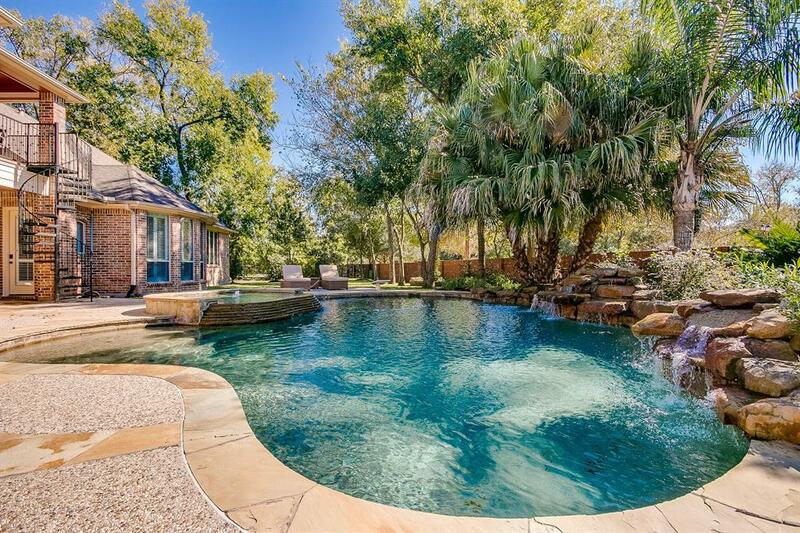 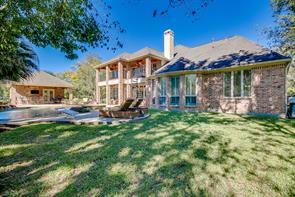 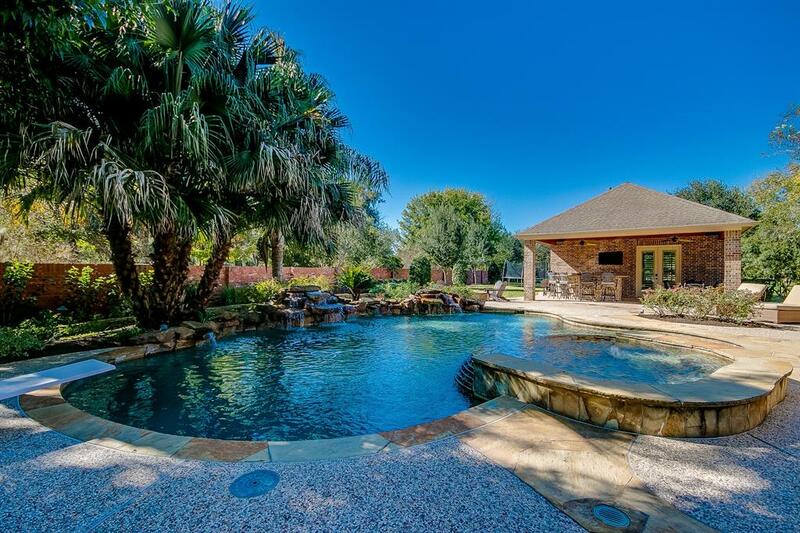 THIS HOME OFFERS BOTH FORMALS PLUS A STUDY WITH COFFERED CEILINGS, A GAME ROOM, MEDIA ROOM, LARGE SECOND FLOOR BALCONY OVER LOOKING THE SPARKLING POOL AND SPA, LUSH LANDSCAPING, A FIRE PIT, OUTDOOR KITCHEN, POOL HOUSE (INCLUDING A BATHROOM AND MUD ROOM) AND COVERED PATIO SPACE. THE GOURMET KITCHEN FEATURES GRANITE COUNTER TOPS, STAINLESS STEEL APPLIANCES INCLUDING A DOUBLE OVEN, ICE MAKER, 6 BURNER GAS VICKING STOVE TOP AND LOTS OF CABINET SPACE. 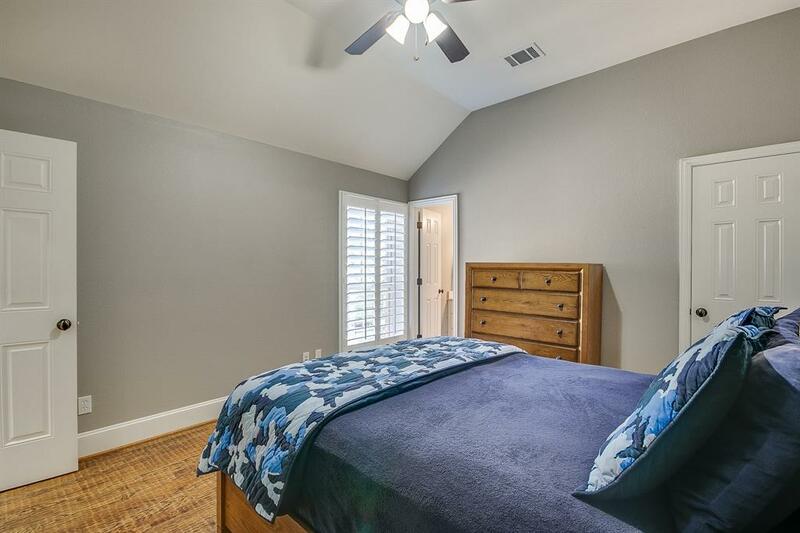 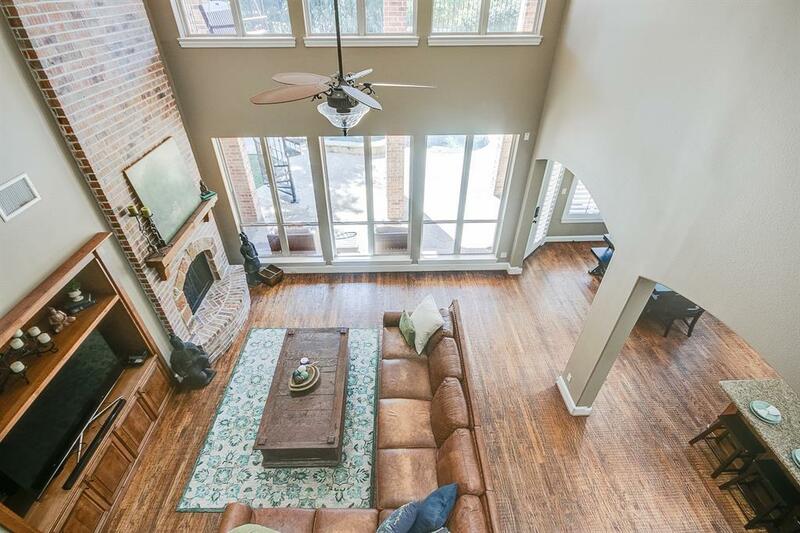 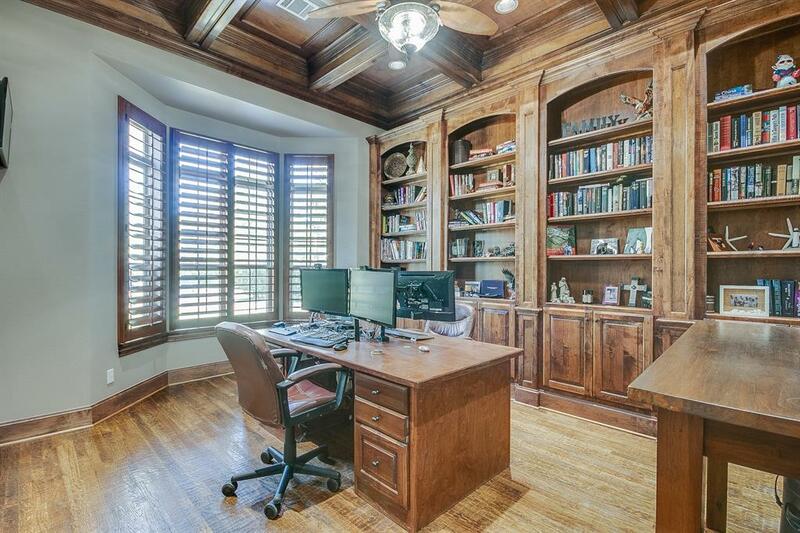 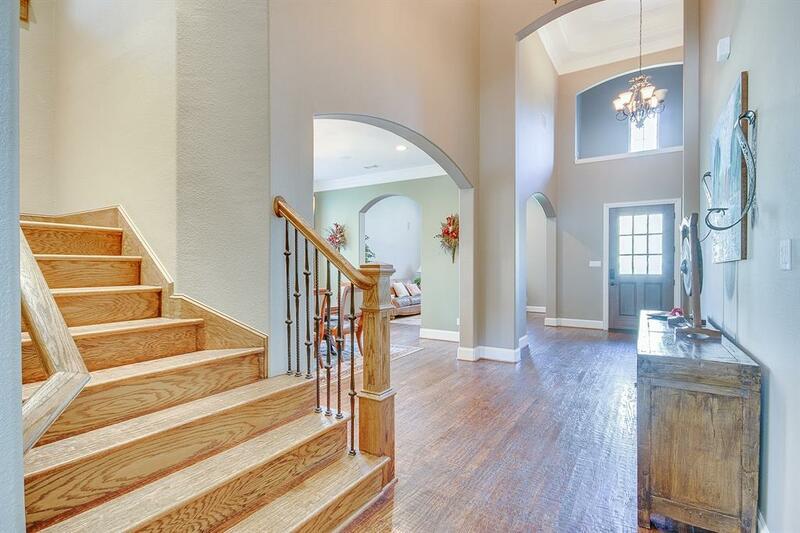 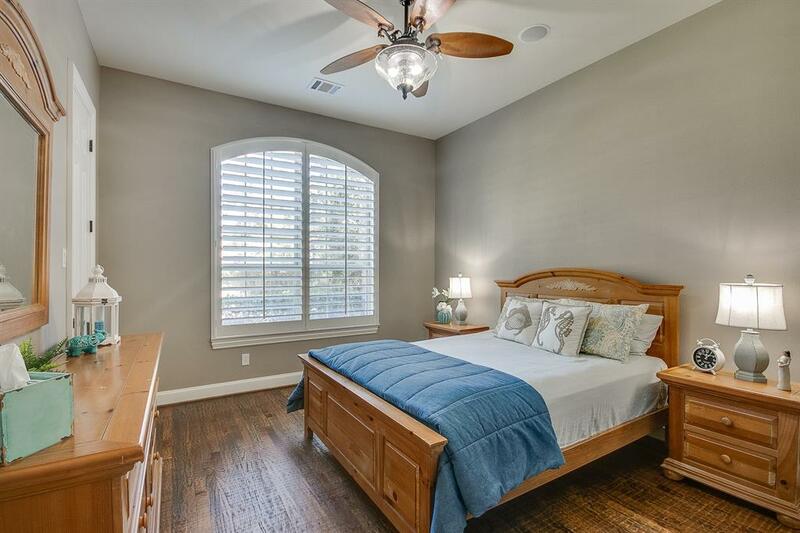 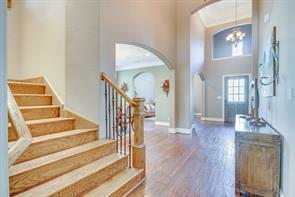 HAND SCRAPED WOOD FLOORS, SURROUND SOUND AND PLANTATION SHUTTERS THROUGHOUT AND AN AMAZING TWO STORY FAMILY ROOM WITH A BRICK FIREPLACE AND BUILT IN ENTERTAINMENT CENTER.